I’ve got two-looks-in-one for you this evening. 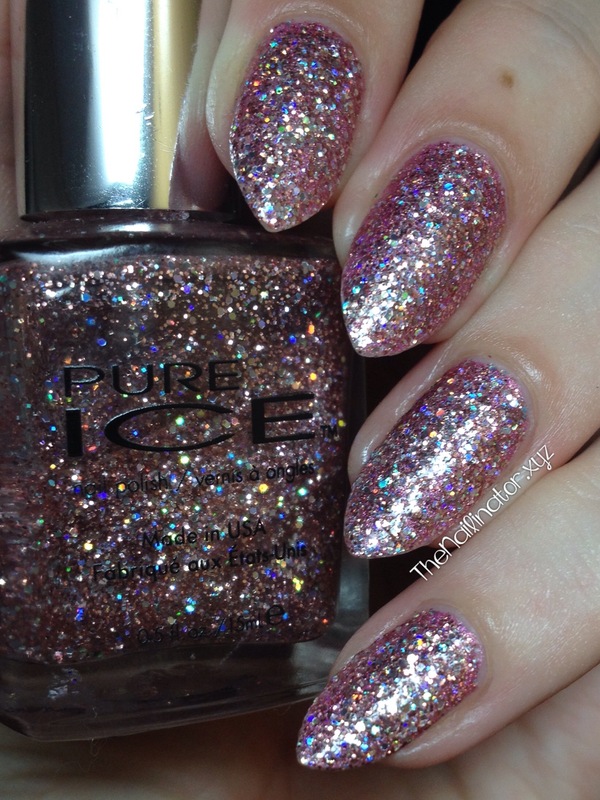 First up, I’ve paired this lovely hot pink with a gold glitter accent nail. I like to use glitter as an accent nail when I don’t have the time or inspiration for nail art but I still want something flashy and interesting. Do you do this too? 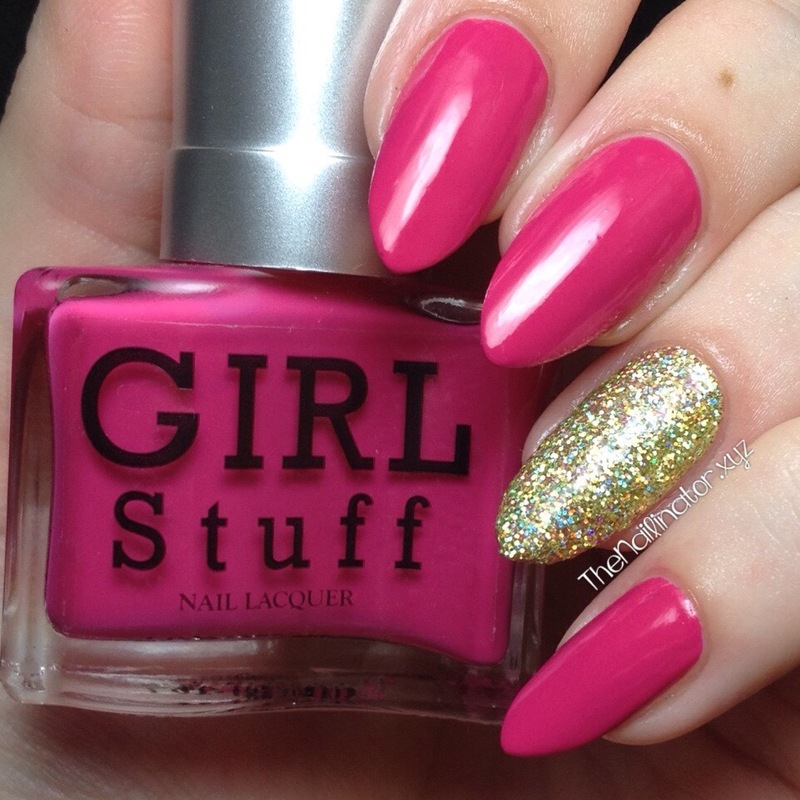 This pink is Pretty In Pink by Girlstuff Forever. It is a two-coater creme polish that dries fast and is so bright and fun to wear. It cleans up easily too. 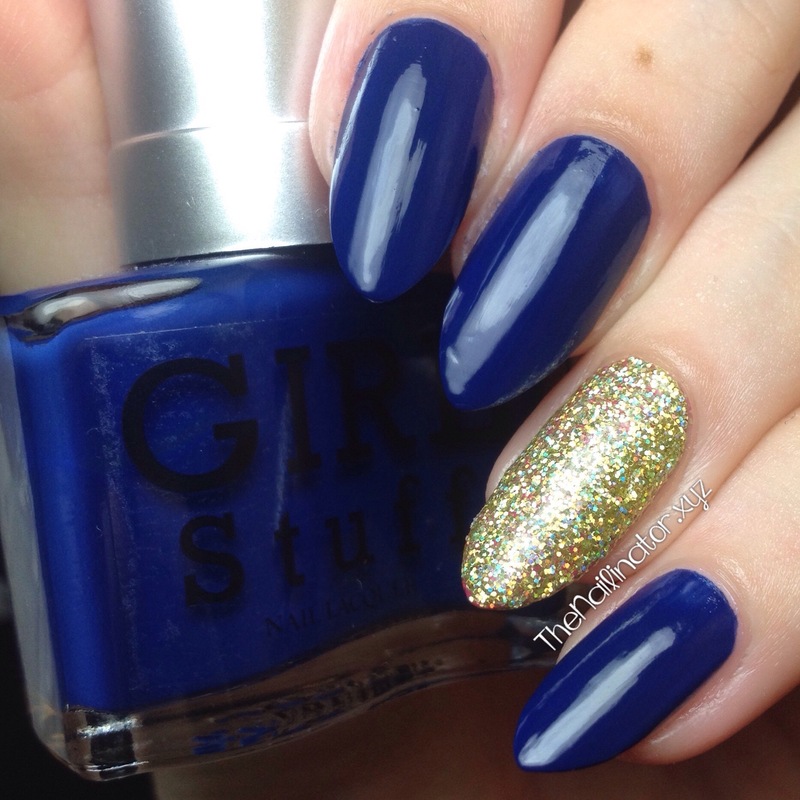 For my accent nail, I chose 24K which is also by Girlstuff. 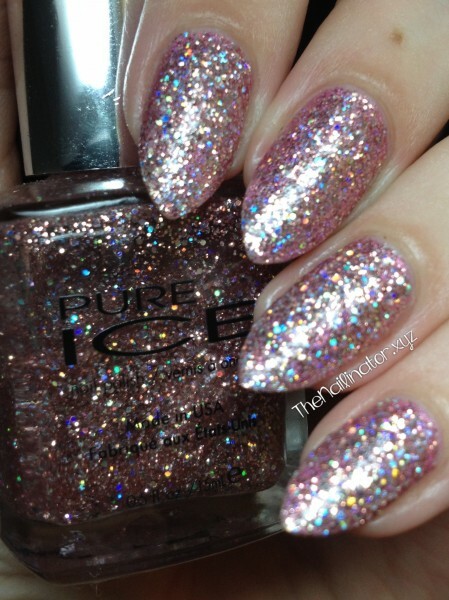 The bottle is packed with remarkably sparkly holographic gold glitter suspended in a clear base. You could paint it onto your nail for the typical coverage of any glitter top coat. But, if you want the coverage I have, you will need to grab a makeup sponge. I put tape around my cuticle (to minimize glitter sticking to my finger) and put a drop of 24K on the sponge. 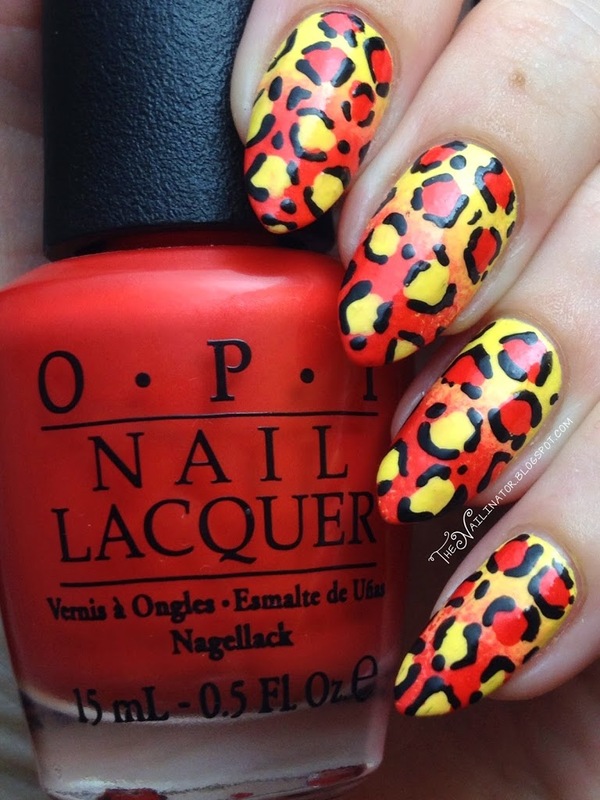 Then I sponged that directly onto my nail and repeated the process until I was happy with the coverage. The great thing about this method of application is that you can get all the glitter on the nail and most of the clear base will be left behind in the sponge. 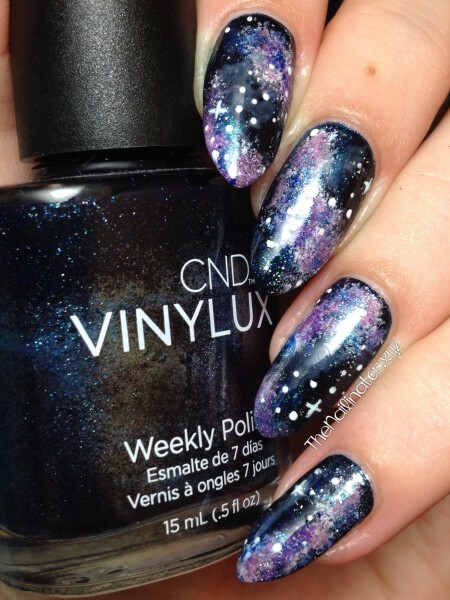 So you can have full coverage without having to use 14 coats of glitter. 😉 Make sense? 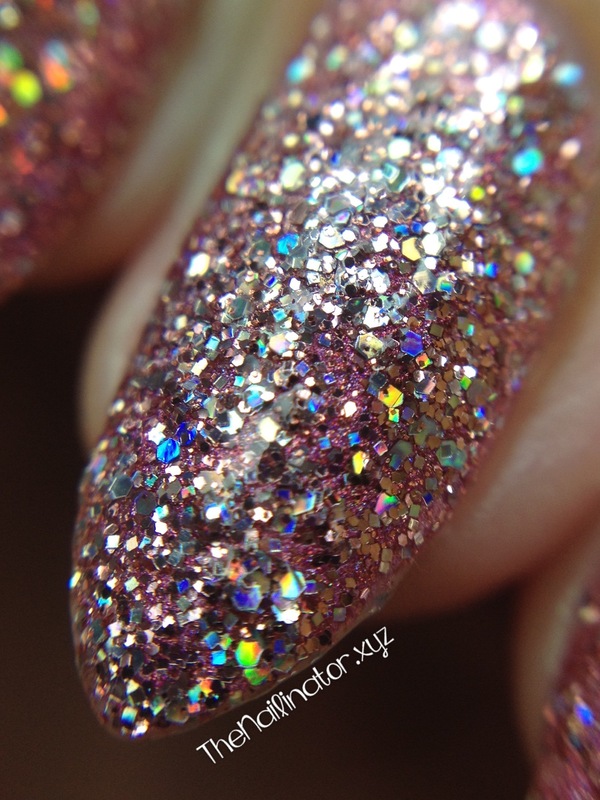 Finish it off with topcoat to seal your glitter and enjoy the sparklies! The accent nail took a bit of elbow grease to clean up, but that’s typical for glitter. 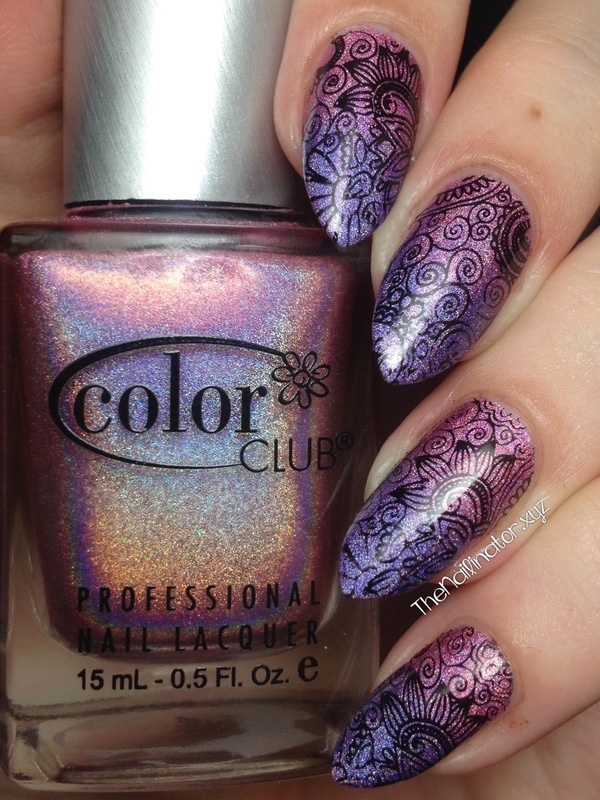 The more Girlstuff polishes I try, the more I love them. 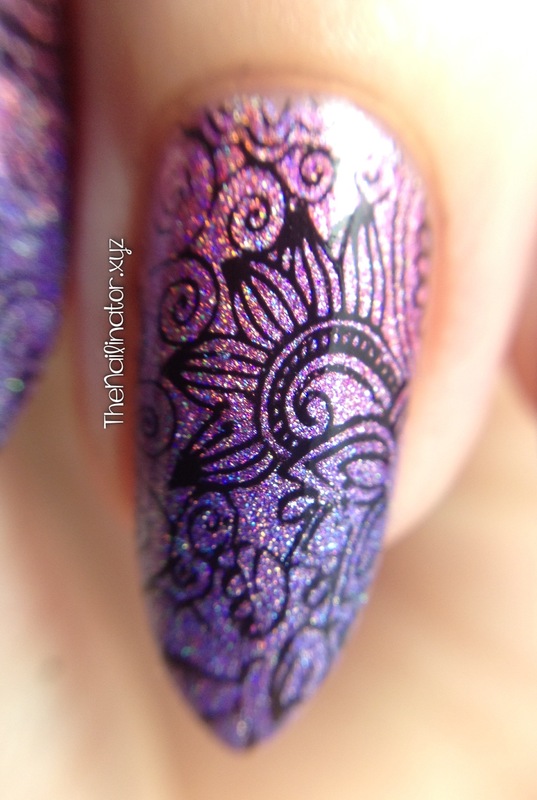 I’ve heard they are good for stamping too, so that is on my “things to try” list. I’ll let you know. I hope you are having a great weekend. Make someone smile today! I’m Guest Posting at Simply Rins! I’ve whipped up something bright and fun for a guest post at Simply Rins. Rina is an uber talented nail blogger from the Philippines. She is a super sweet gal as well and I’m thrilled that she asked me to post for her. Perhaps you recall that she did a guest post for me back at the beginning of this year. It’s so fun to have friends that share your passion. Please go check out her blog! You won’t be sorry you did. Thanks again, Rina! 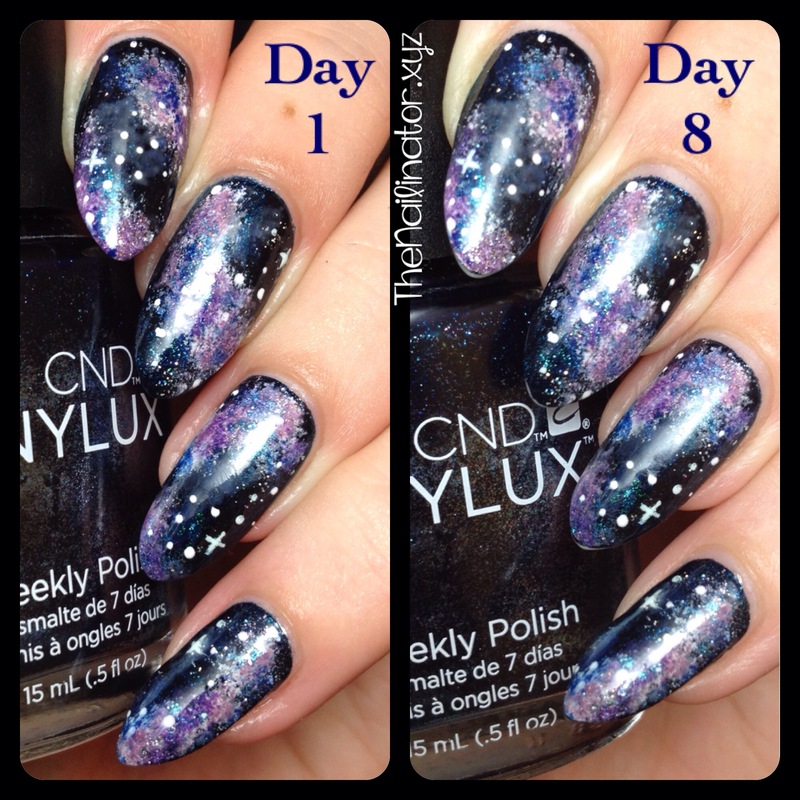 I’ve included some instructions and tips in my post on how you can get this look. Go check out my guest post now! Rawr! Summer isn’t over just yet. Thanks for dropping by. Have a fabulous day/night!